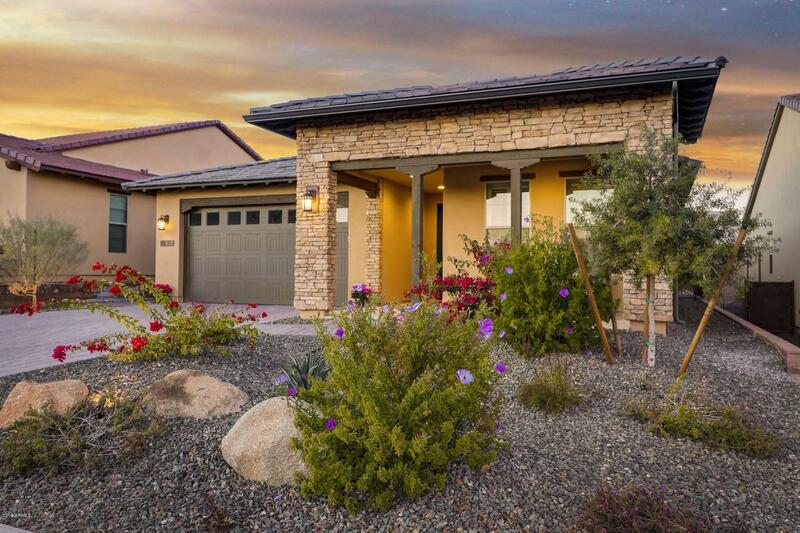 This is a 2 bed, 2 bath 'Nice' Model with a den situated on a gorgeous lot with views of 4 peaks with Travertine on the front and back patios highlighted by custom landscape (lime/lemon/orange trees)! 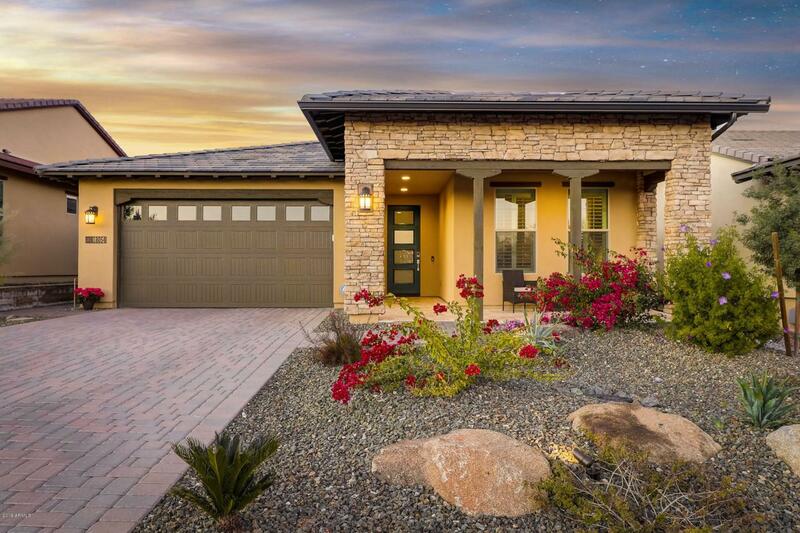 Upgraded features throughout home include gourmet upgraded kitchen package with granite counters, gas range and beautiful cabinets. Both bathrooms have marble counters and floor to ceiling tiled showers. Master boasts custom black out blinds for privacy and a bay window. Living areas have custom plantation shutters, custom lighting and beautiful tile. 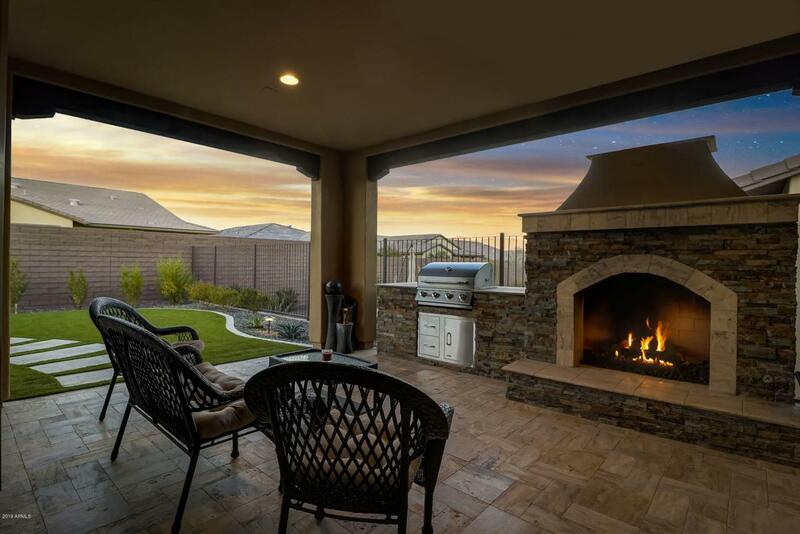 The patio has a built in fireplace and BBQ perfect for outdoor living! 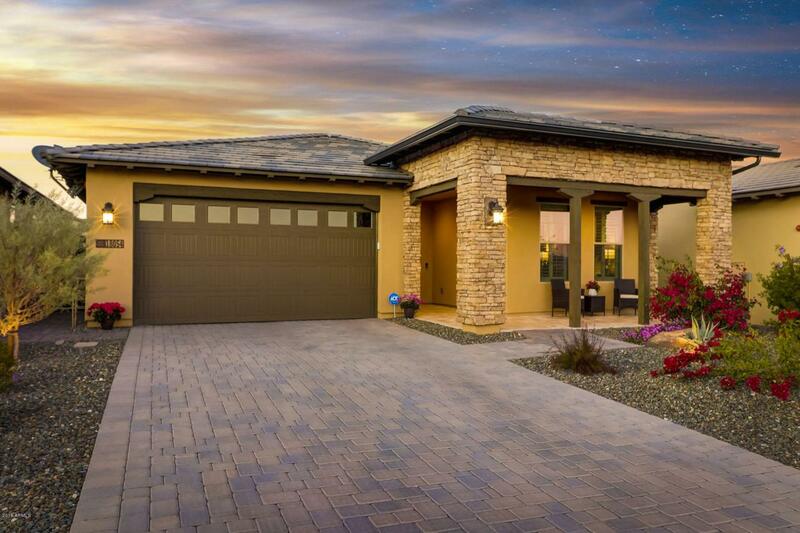 Included with this home is an owned H20 water system (no salt). This home shows like a model and will not disappoint. Why wait 9-12 months when you could move into this home? Hoa Name Vr Community Assoc.